The Americans with Disabilities Act was signed into law by President George H.W. Bush in 1990. Still, now nearly 30 years later, there often remain questions about how the various statutes of the law are interpreted and applied and most important, how and what employers must do to comply with the law, as well as its amendments signed into law in 2008. • What is the ACA? • What conditions are considered a disability? • What is a reasonable accommodation? • What questions can employers ask related to disabilities? Cost for this seminar is $15 and includes a lunch from Berrigan’s Subs. 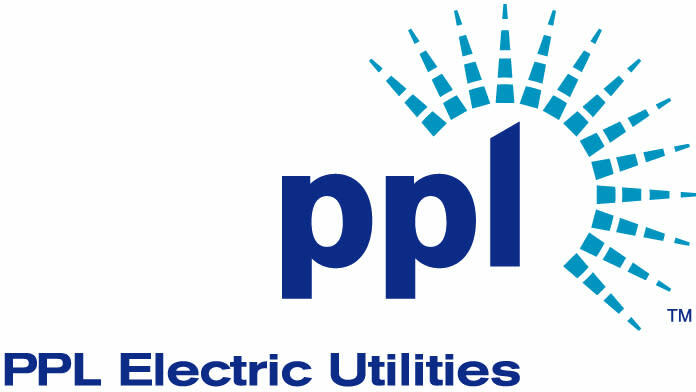 Breakfast and lunch seminars are sponsored by PPL Electric Utilities.